Sleep in comfort with exceptional mattresses and adjustable beds from our mattress store in Sarasota and Venice, Florida. 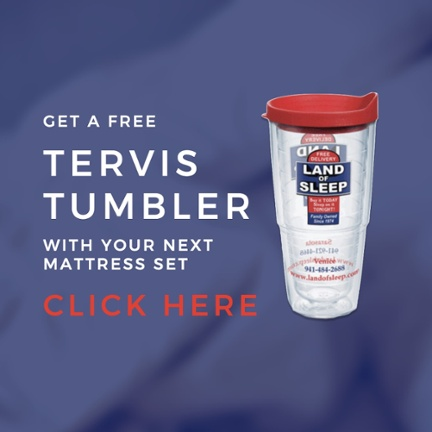 Family owned and operated since 1974, Land of Sleep is a local store dedicated to providing you with the best selection of major brand beds and mattresses in Sarasota & Venice. Contact us in Sarasota at (941) 921-4468 or Venice at (941) 484-2688 to find out how you can buy your new bed with no money down. How you sleep can make a direct difference in the quality of your life. That is why our mattress stores are proud to provide you with fantastic mattresses designed to help you and your partner enjoy undisturbed, quality sleep. 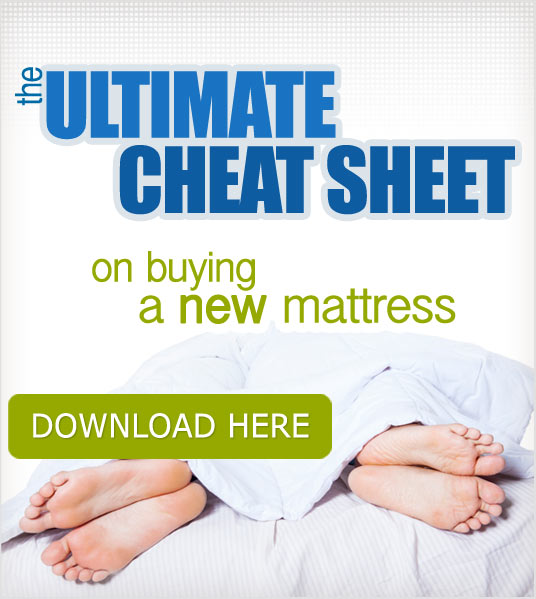 We carry Simmons®, Beautyrest®, Serta®, iComfort® and Restonic®. 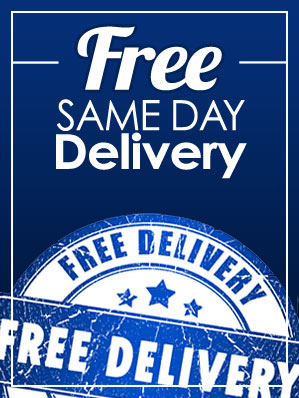 You are sure to find something perfect for you and your family at our mattress store. In addition to our huge selection of amazing mattresses, Land of Sleep also carries a large selection of adjustable beds. Let our sleep professionals find your perfect night's sleep. Voted "Best Place to Buy a Bed" 20 Years in a Row by the Herald-Tribune Readers. Call us in Sarasota at (941) 921-4468 or Venice at (941) 484-2688 today to see what we have in stock at either of our two convenient locations. Land of Sleep offers some of the best selections of beds in the Sarasota and Venice area. Come in and see the area's largest selection of all the major brands, not just a few. We offer financing with no money down! Buy it today... sleep on it tonight! 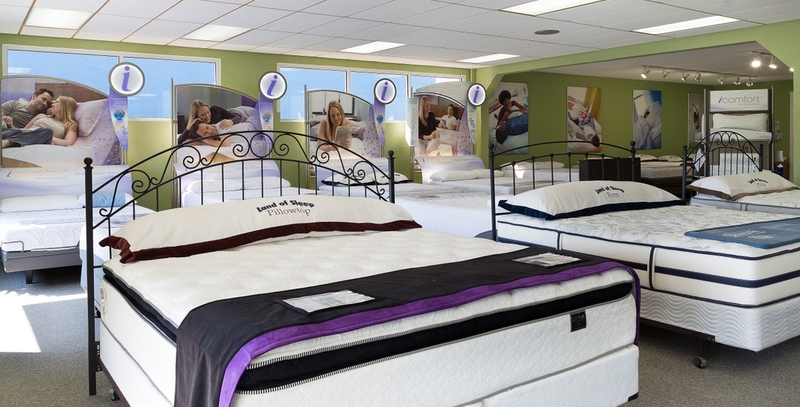 The area's largest selection of adjustable beds!